The Eldar book came out today and the resident Eldar players here at Beast Coast have spent some time reviewing it. And let’s just say. Wow. There have been such a dramatic change in points that Index Eldar armies have now found themselves with 200-500 extra points! With that being said I asked Matt Schuchman, who I copy all my Eldar lists from, if he’d give me a few of his winners and losers from the new codex. 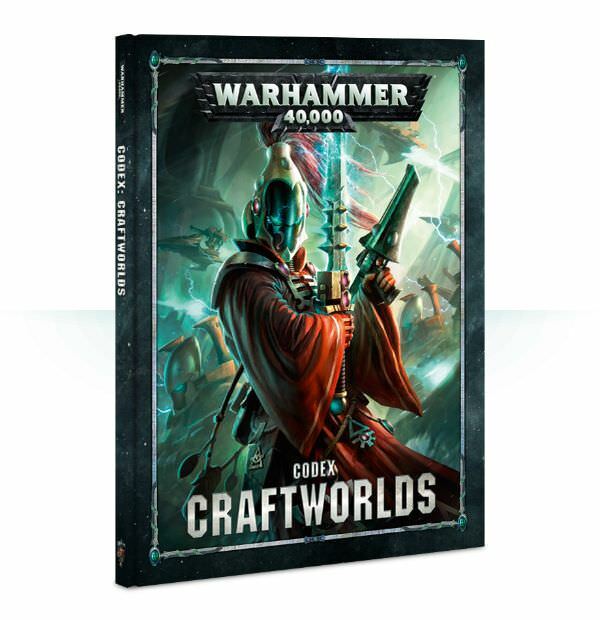 The following article is a mix of his thoughts and my own on this new codex and we’re both very excited to share it with you! This article will be broken down into winners and losers. We’ll start with some of the winners first. There’s just so much that changed in this book that almost each unit entry can be its own article, so we’ll just talk about the ones that we are the most excited about. 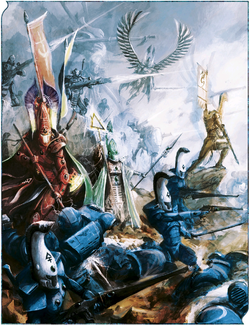 Phil – The ability to stop over watch with a cheap unit shoved into a wave serpent makes these units a must take if you take a more melee oriented Eldar army. Matt – Honestly these guys are fantastic overall. They fill in a brigade’s elite slots nicely at 68 points for 5 with an exarch executioner they are a steal. Even if you don’t have a serpent they perform nicely just terrain hopping around the board. Phil – These guys are a shining (get it?) example of a good unit should be. Fast moving, fairly tough, and can handle a lot in melee. They were very playable in the index and now with a points reduction, even more so! Matt – These guys were pretty amazing in the index. Dropping down the barely more than a windrider with a gun upgrade these are in my opinion the only non-hq bikes worth running in your Aldarai army. They make great harassing units, can soak up psychic buffs for staying power, and synergize VERY well with both the Alaitoc and/or the Saim Hain traits. Matt – Amazing unit, probably under costed so I suggest using them while it lasts. There’s a ton more we’re excited about but those will have to be saved for another article. 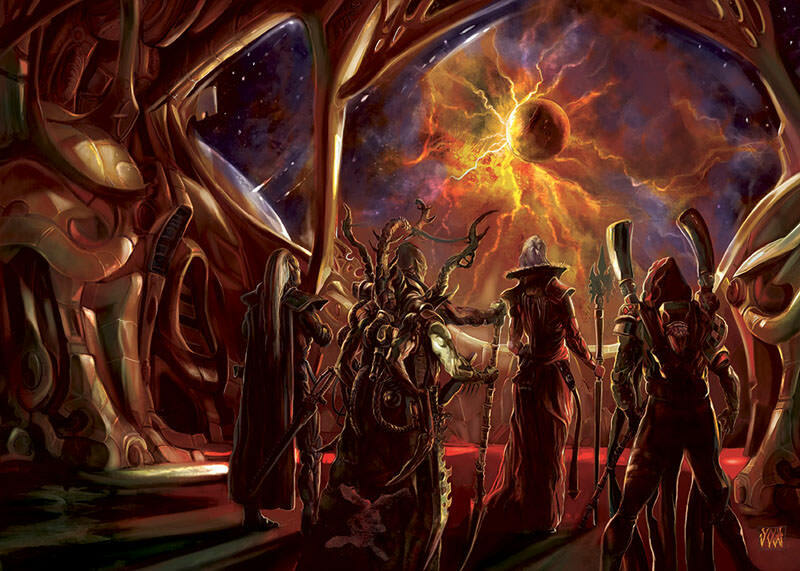 Now we’ll move on to what we feel are the weaker of the choices of the new Eldar Codex. Now that isn’t to say these are bad choices, just there are better more exciting units to spend your points (and money) on! Phil – Nerfed smite and 65 points. Pales in comparison to the Spirit Seer. Only really would take if you want fast moving conceal. Matt – In all forms these guys are just bad. Unless you really need a bike character with runes of battle powers I would never consider taking a warlock instead of a spirit seer. Phil – The fact they only have a 4+ save really kills these in my eyes. You could probably make lists with them in here, but your points are better served in other areas. Matt – Although the points drop here helps, windriders still feel pretty sub par. With only that 4+ save and sitting in these valuable fast attack slots I do not expect to see many if any windriders on the table tops. Phil – These guys just can’t do what they need to do for their points. The fact that the Imperial Knight is similarly pointed, gets an invulnerable save versus range AND has ranged weapons just leaves a bad taste in my mouth. I like the idea of a melee Wraithknight, but paying a good portion of your points for a guy that can’t do anything other than melee in a very heavy damage output edition of the game doesn’t sit well with me. Matt – This guy sadly saw no changes of note. He is still over priced and under powered. I suspect most folks will be leaving them in the display cases for now. There aren’t many more “losers” in this codex, and even then the “losers” are kind of winners what with a points reduction for most units. Eldar have become a book where any list could be a very powerful list. I know the codex has re-energized me to start painting up my aspect warriors! So what do you see as the big winners and losers in the codex? Let us know in the comments below.